For our 20th Anniversary, TeamWalk is stepping up to a new home plate! The 20th annual TeamWalk for CancerCare has a new home, and it’s safe to say it’s a home run for all involved. 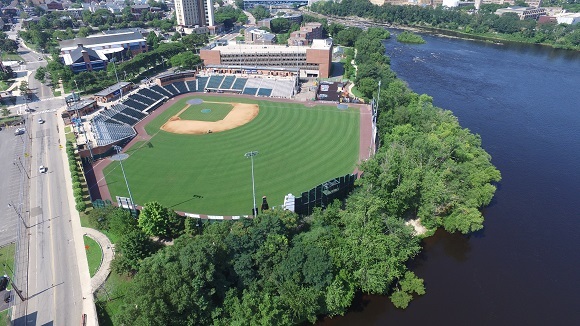 TeamWalk has partnered with the Lowell Spinners to make LaLecheur Park the new site of the Merrimack Valley’s biggest single-day fundraiser. Each spring since 2000, TeamWalk has brought together thousands of Merrimack Valley residents to walk the streets of downtown Lowell and raise money to support local cancer patients, including those undergoing cancer treatment at Lowell General Hospital’s Cancer Center, which recently celebrated its 20th anniversary in September. 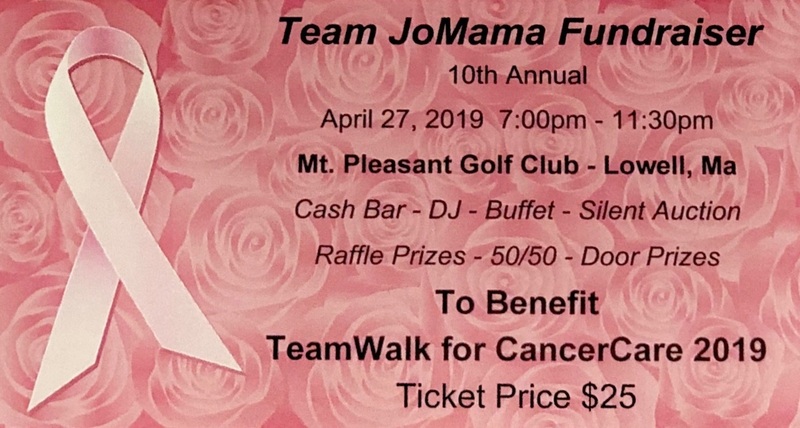 One of the original founders of the inaugural event was Pat Crane, a retired Lowell General Hospital executive who is returning as this year’s honorary chairman. Since its inception in 2000, TeamWalk for CancerCare has raised more than $12 million that has directly helped over 30,000 patients. TeamWalk funds make a difference by paying for medications, nutritional supplements, wigs and prostheses, support groups, skilled nursing visits, transportation, mini-grants, and supportive services to patients with all cancer types.